For most Aggies, their two greatest loves are their spouse and Texas A&M football. OK, some of you that are parents might list children in the top three. But work with me here. The point is you took your spouse for better or worse. And you’ve been dedicated to the Aggies for better or worse. Obviously, Aggies are hoping in the worst way that A&M will continue to get better. And in fact it does seem the worse is now behind them. 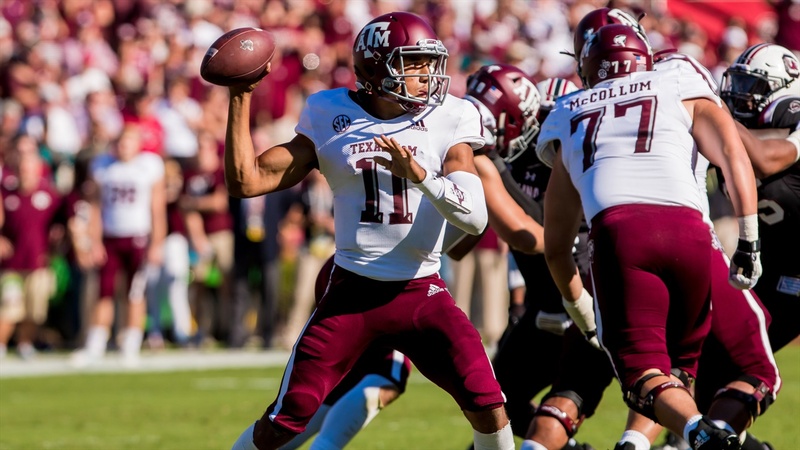 No doubt, the Aggies were better in the 2018 football campaign.